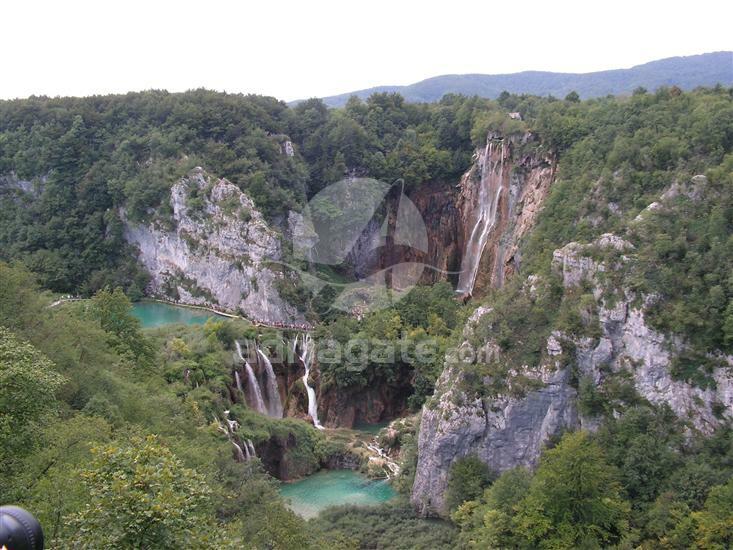 The Plitvice Lakes are the most famous national park in Croatia, due to the diversity and the specificity of its natural phenomena and is under the protection of UNESCO since the year 1979. 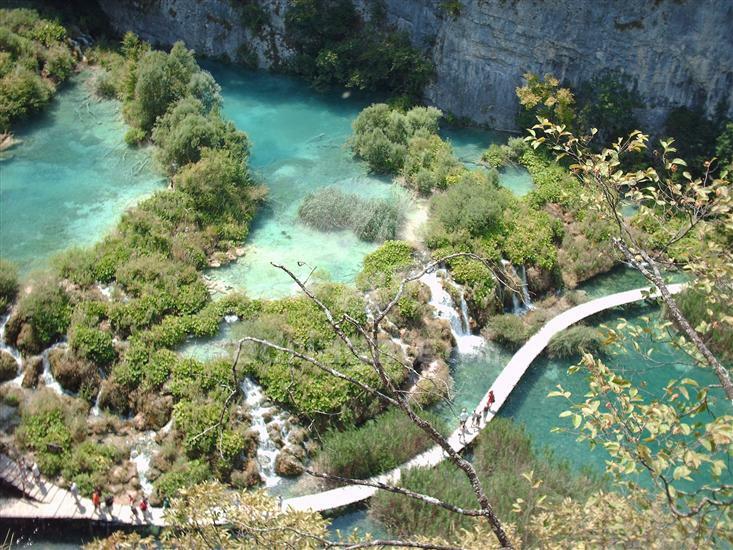 The Plitvice Lakes National Park is a dense forest surrounded by 16 magnificent cascading lakes, connected by stunning and breathtaking waterfalls.. 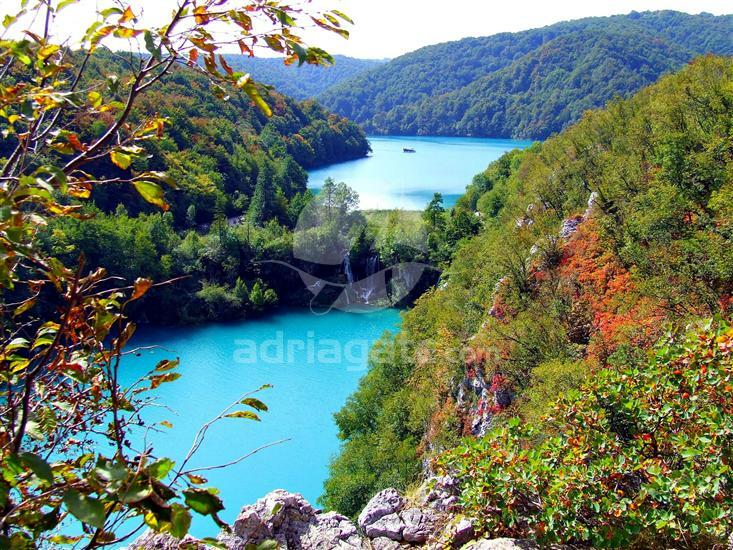 The national park is filled with narrow forest paths and wooden bridges that allow you to explore every corner of its majestic nature.. A boat ride on the largest lake Kozjak, which is included in this tour, will complete your lakeside experience and leave you speechless..